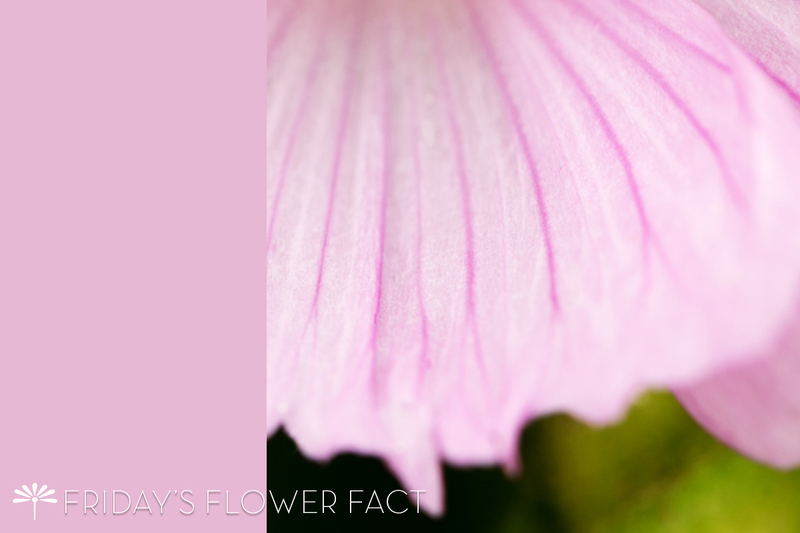 Prairie Mallow has the look of its close relative, hollyhock, but not the dominating height and aggressive self-seeding. 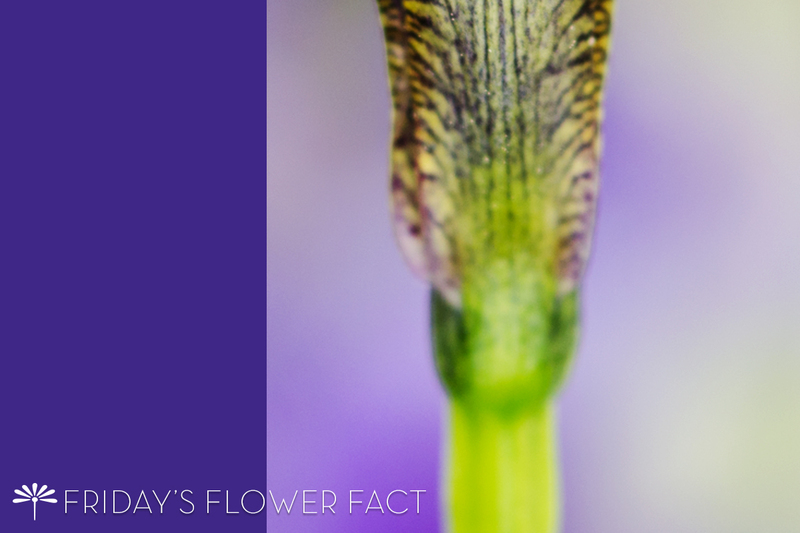 To learn more about this flower and download it for your desktop, join me on this journey of the discovery and delight of the 400,000+ flowers that petal our world. 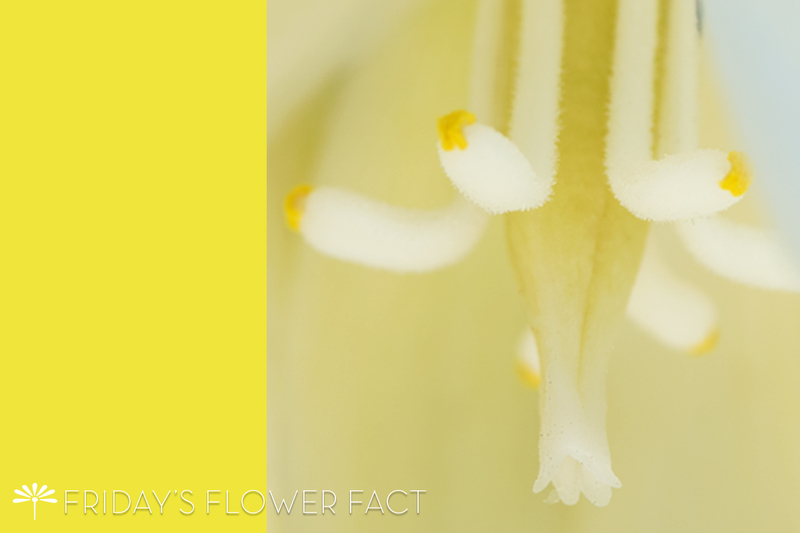 The Spanish Dagger flowers, fruit, root and stem of yucca are edible. 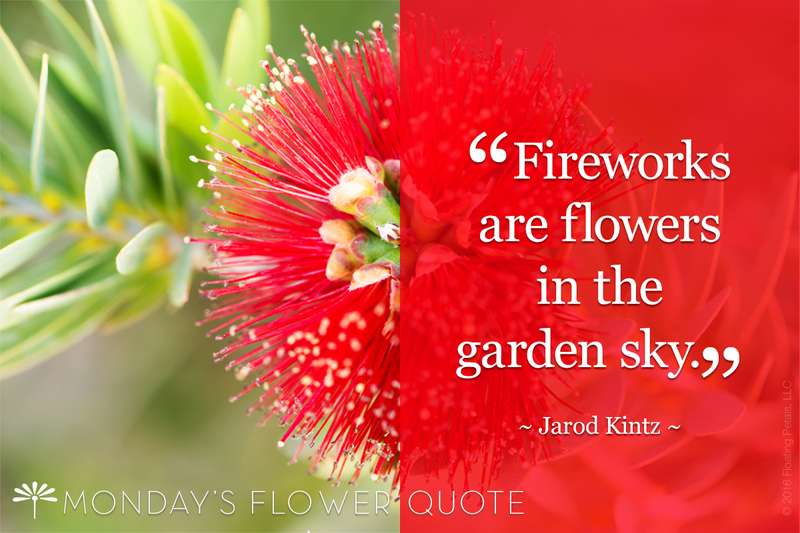 To learn more about this flower and download it for your desktop, join me on this journey of the discovery and delight of the 400,000+ flowers that petal our world. MY TWO CENTS Amen to that! ABOUT THE AUTHOR I have always know of Oliver Wendell Holmes, but thought he was an author only to find out he was and still is to this day the oldest Supreme Court Judge. 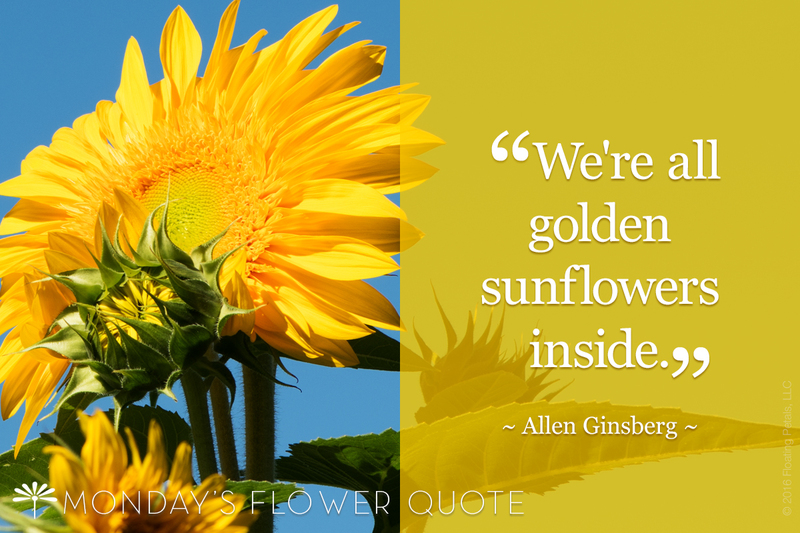 He was well known for his short and sweet opinions, and I guess this quote is a testament to that. 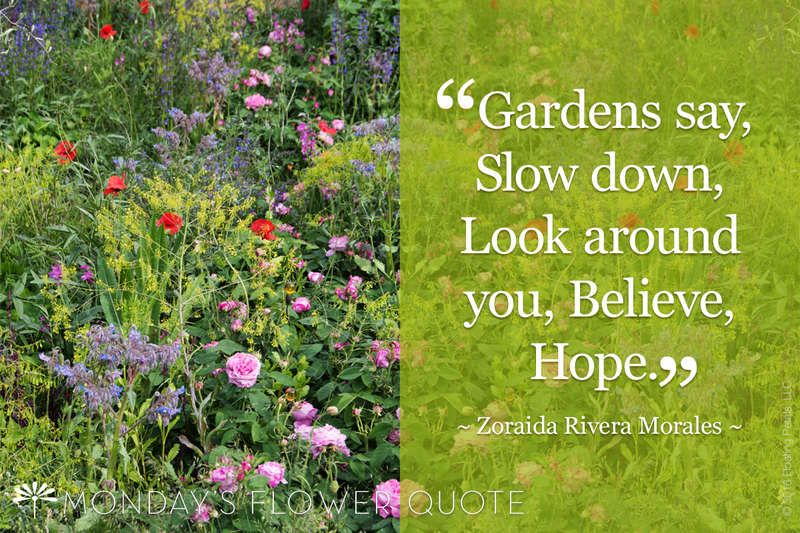 FEATURED FLOWER Oriental Poppy "Queen Alexandra"
Flight of Butterflies Siberian Iris is unlike their bearded iris counterparts as they maintain bushy, green, grass-like foliage after blooming, providing a full season of interest. 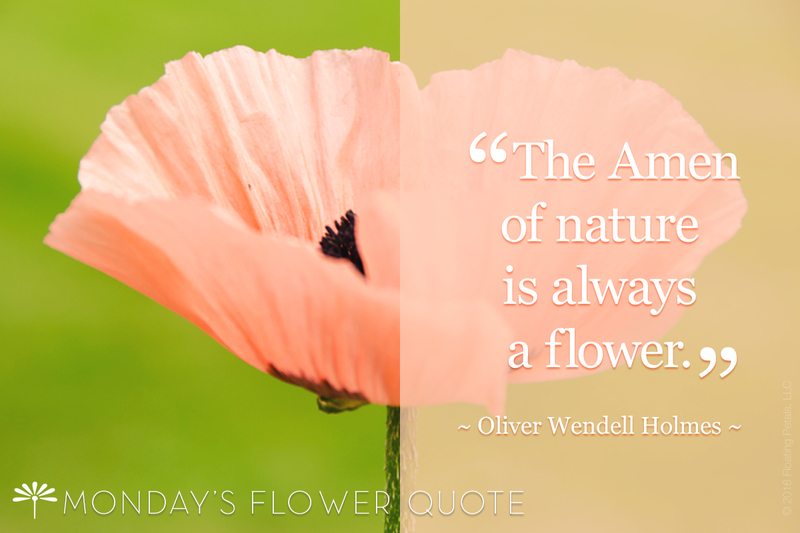 To learn more about this flower and download it for your desktop, join me on this journey of the discovery and delight of the 400,000+ flowers that petal our world. 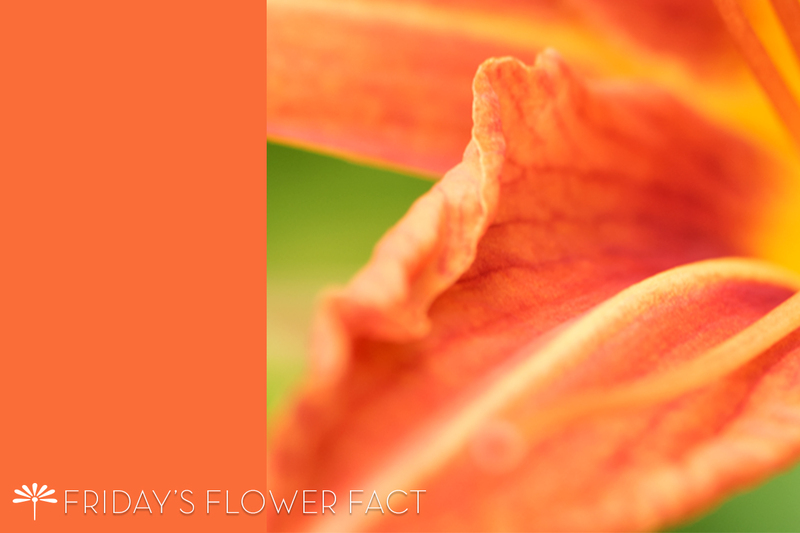 Each Ditch Lily only lasts for one day, hence the common name: “daylily”. 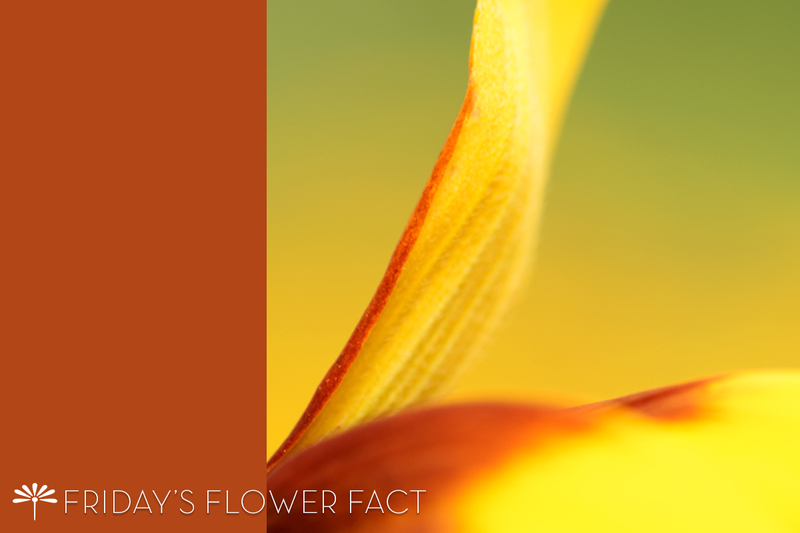 To learn more about this flower and download it for your desktop, join me on this journey of the discovery and delight of the 400,000+ flowers that petal our world.